I’m not one for numerology but this year 4 had become a very significant number. 4 things to tell you about this month, with 2 events and a birthday that includes both! First up it’s Mental Health Awareness Day today & it’s the opening of Mind The Art. An exhibition raising awareness for mental health through Art & featuring creators such as Wallis Eates, Rachel Ball & Me! 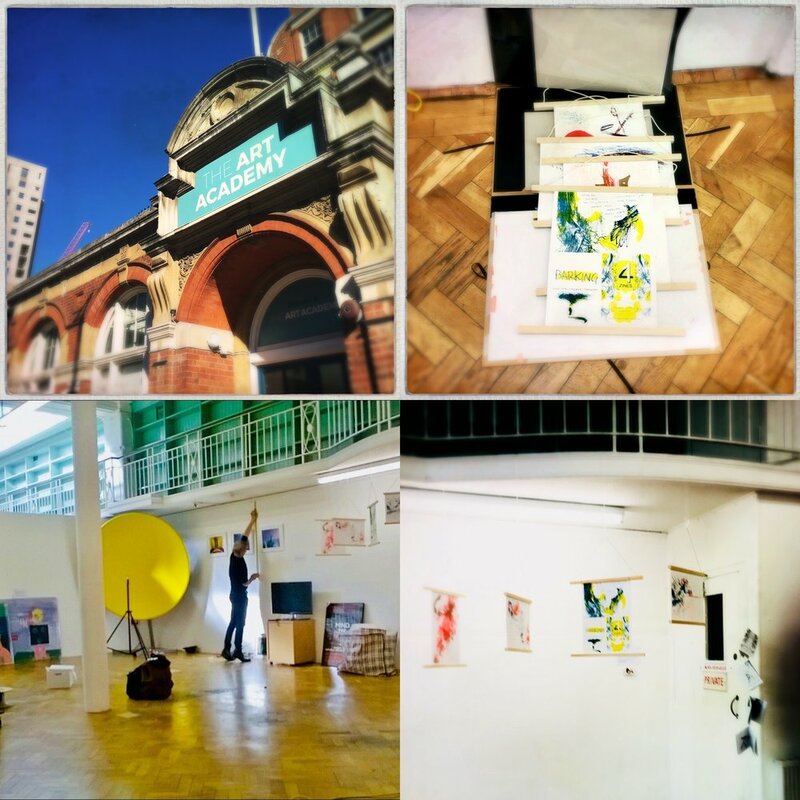 Held at the Art Academy Newington, (Walworth Rd) Just a stroll from Elephant & Castle. The shows runs until the 21st October 11am-5pm with a Private View on Saturday 13th October 6-9pm. Please come along if you can (Check the invite for details). Sadly I won’t be at the PV as I will be at the Lakes International Comic Arts Festival in Kendal. Unbound are tabling this year & I’ve got a stack of BARKING comics for them along with just 10 sets of my 1in4Zines. I’m really looking forward to celebrating comics and my birthday! But just in case you don’t get lucky you can get the full set with the Zines Pledge for BARKING at Unbound. TODAY ONLY 10% off BARKING with the code MHD10 at Unbound!